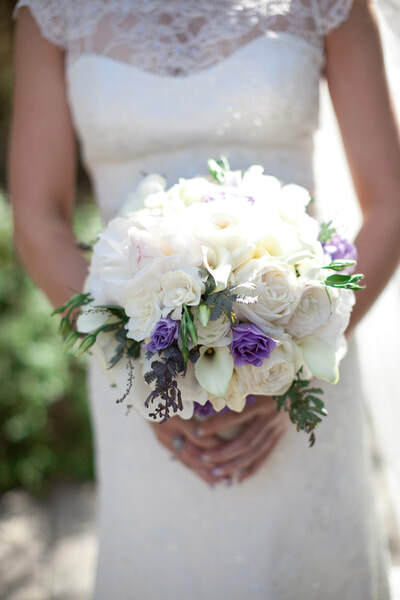 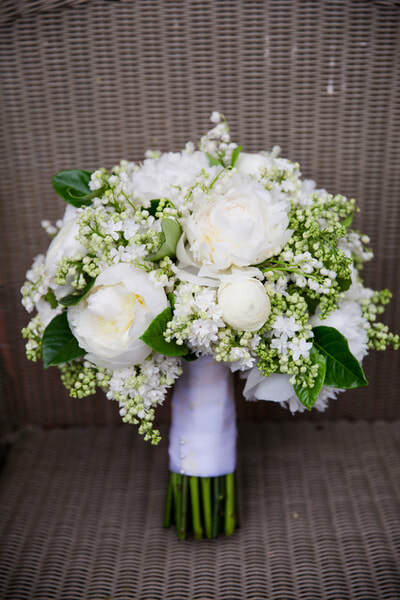 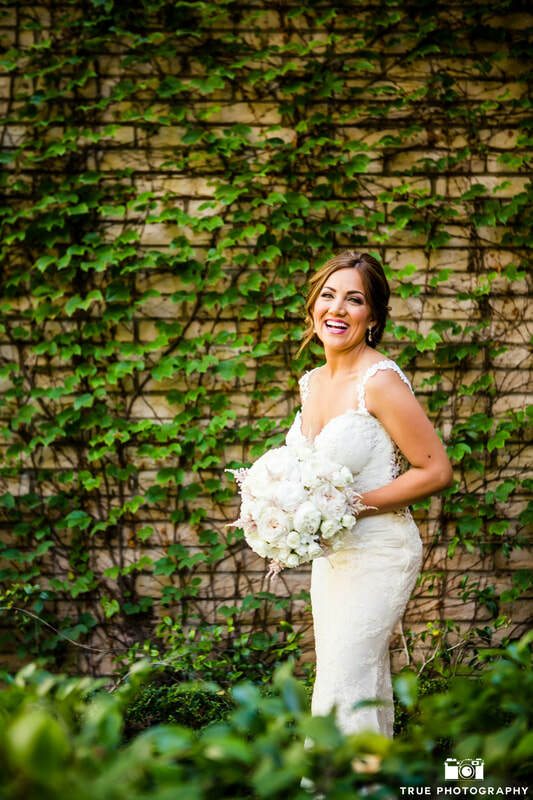 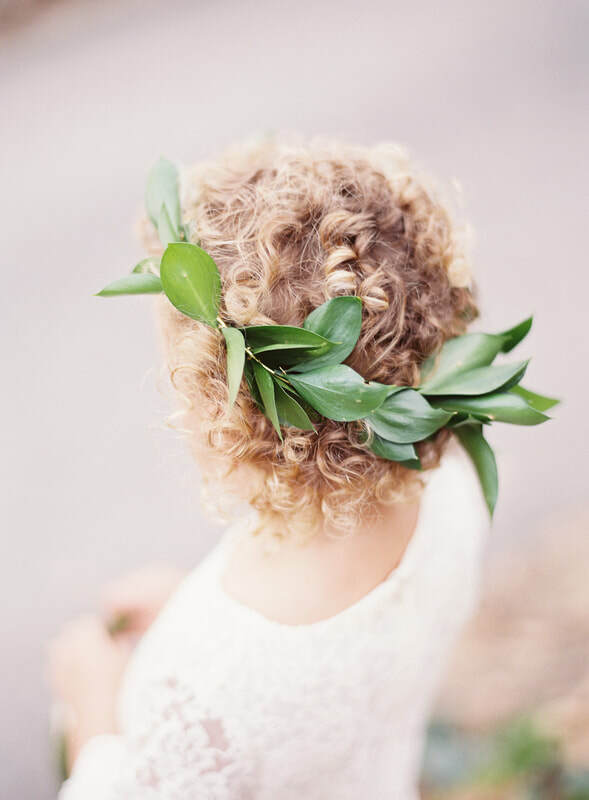 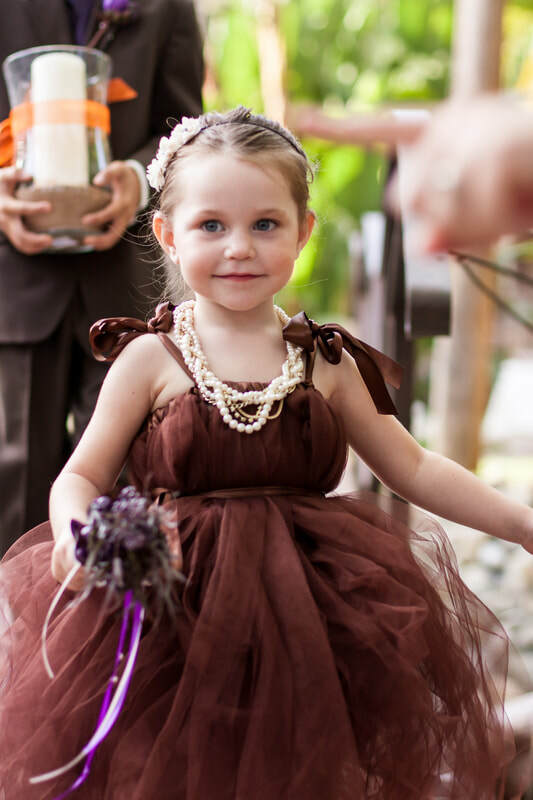 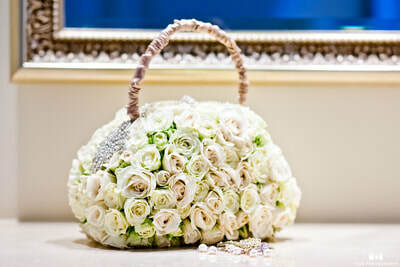 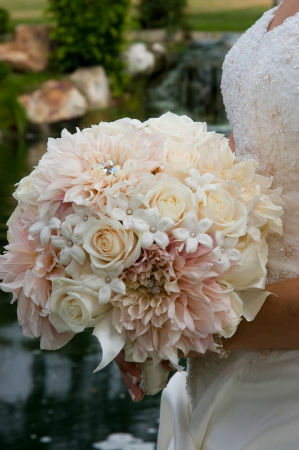 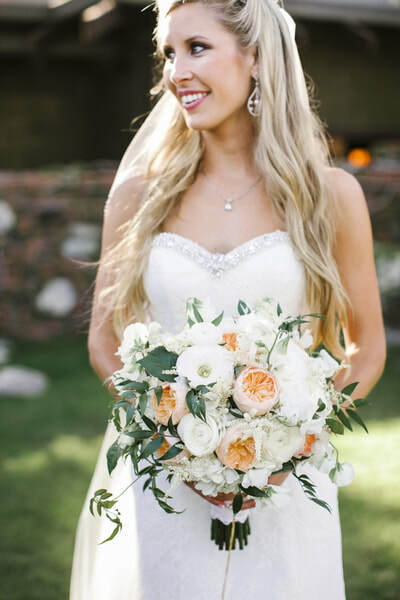 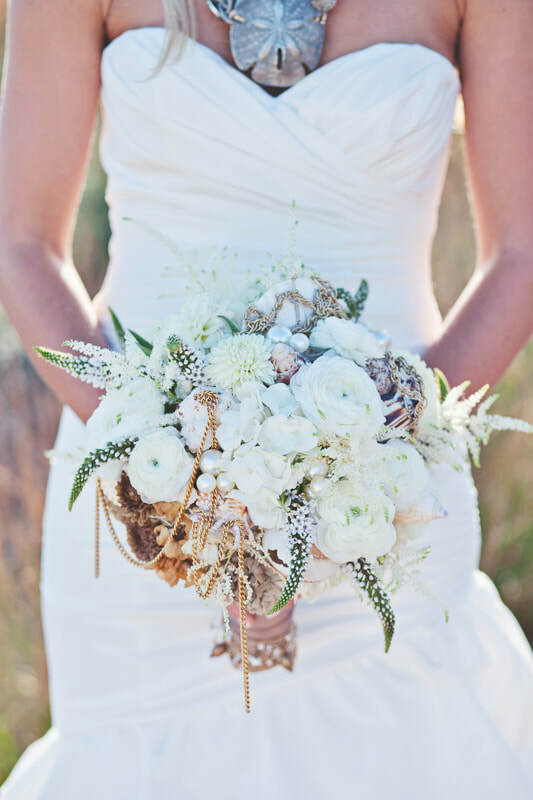 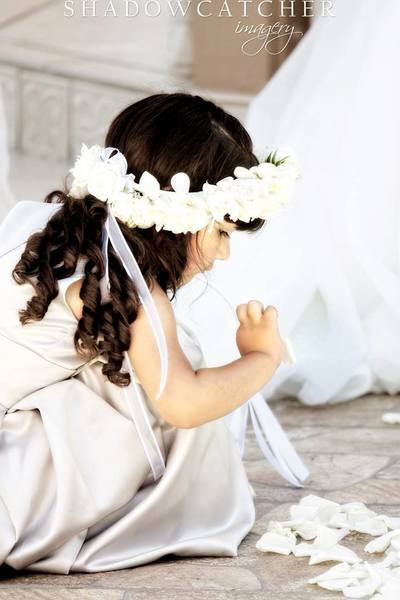 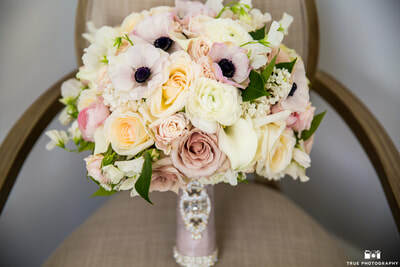 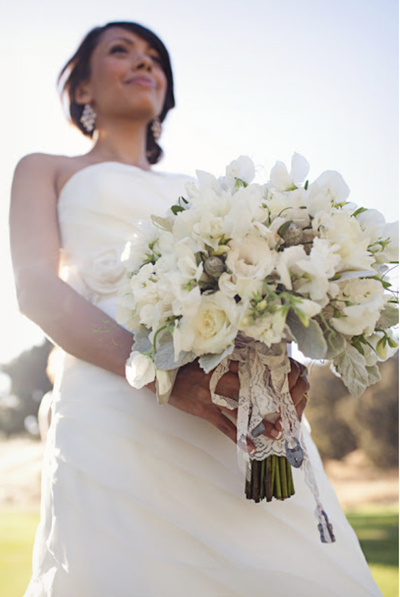 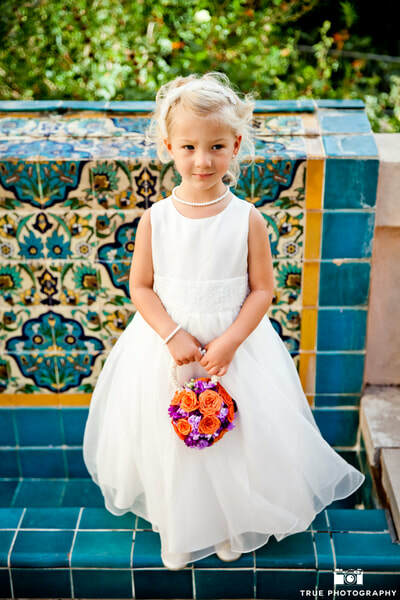 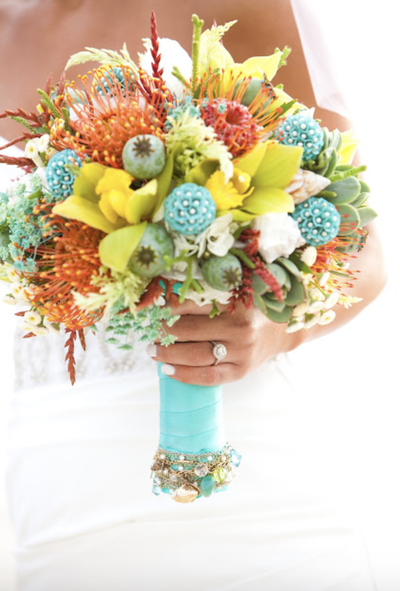 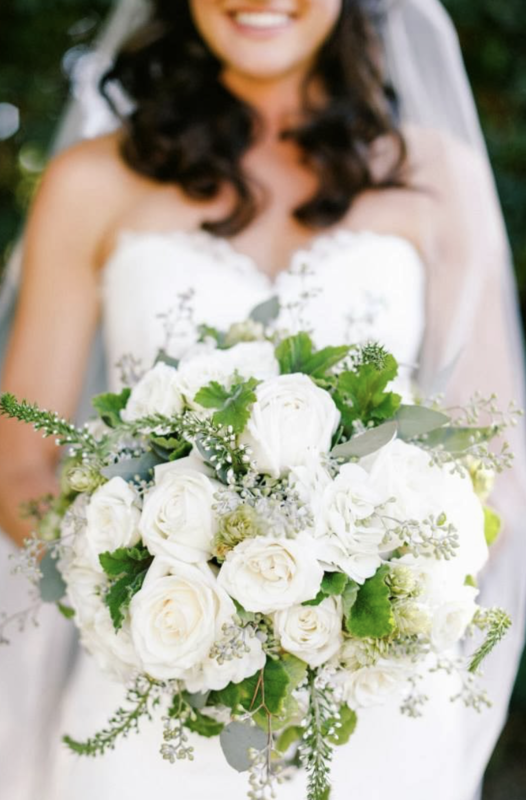 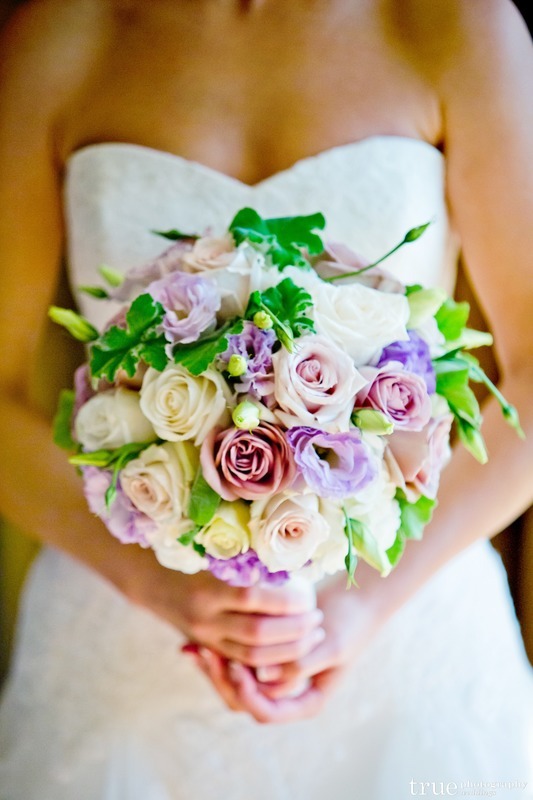 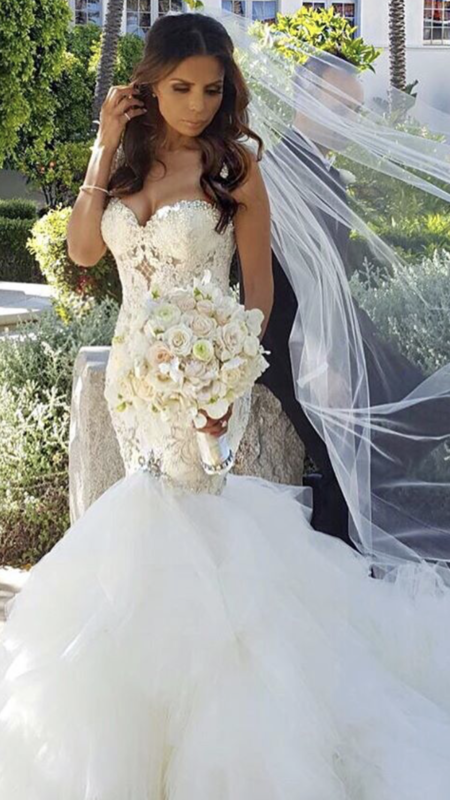 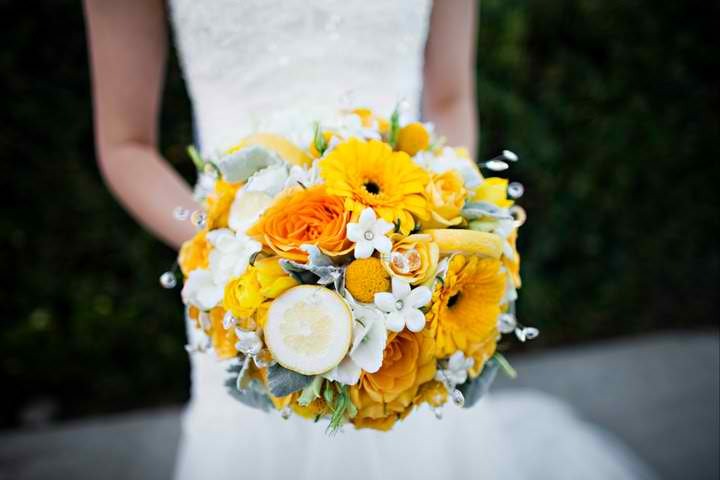 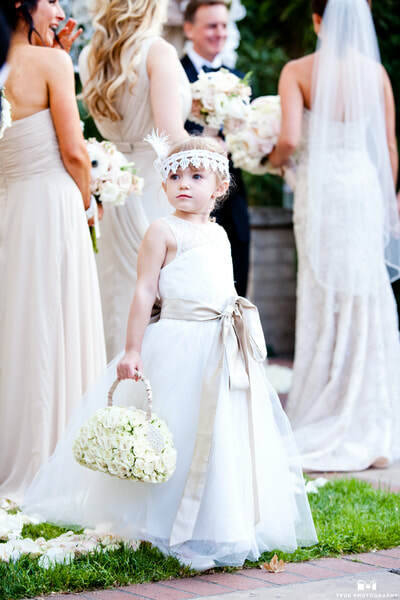 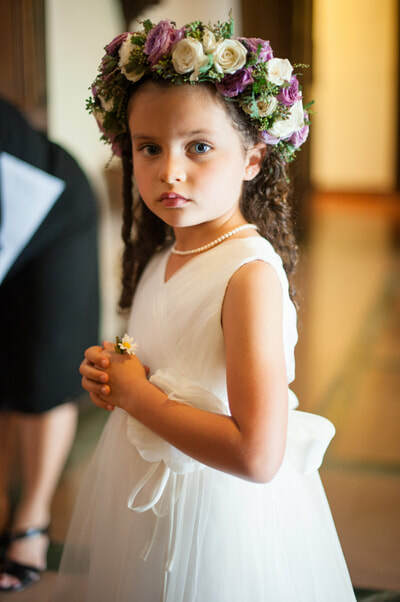 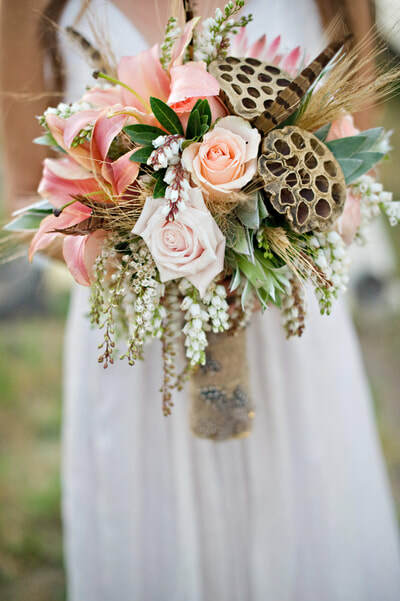 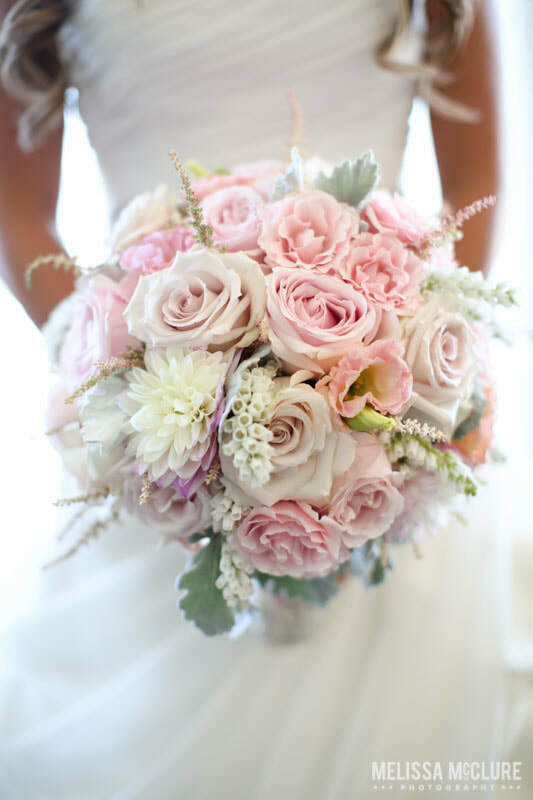 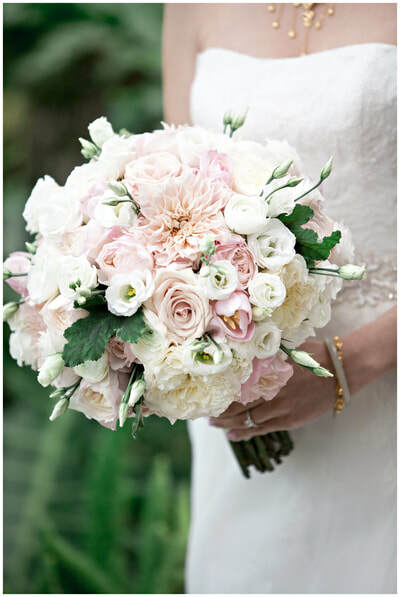 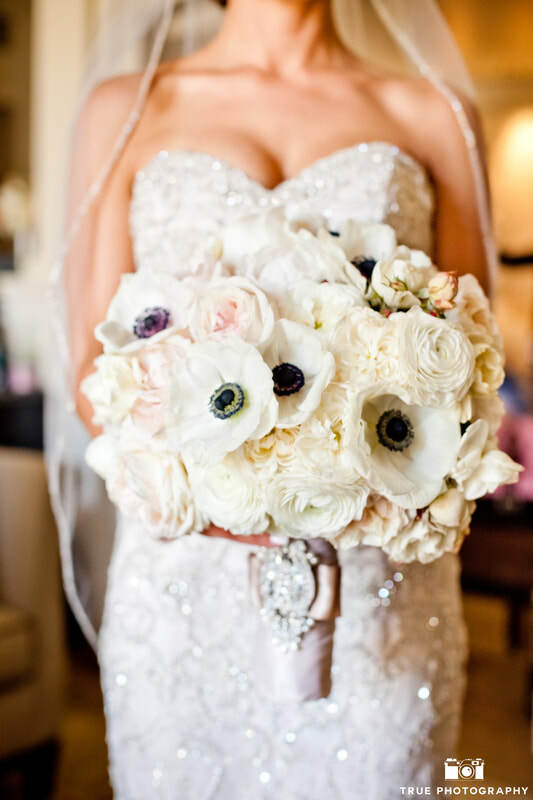 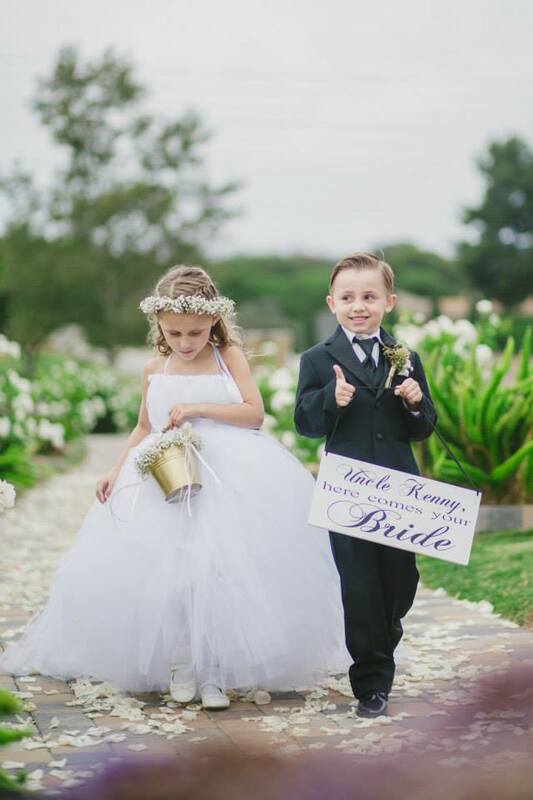 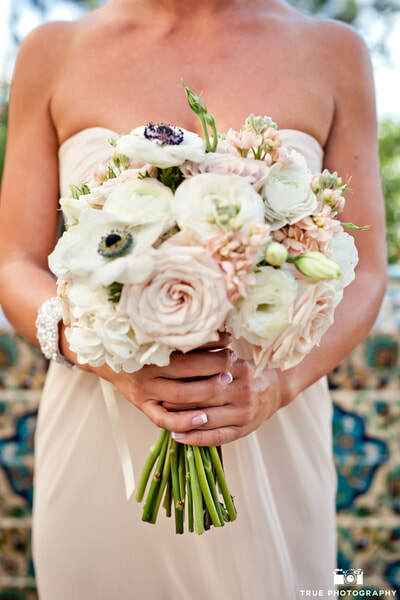 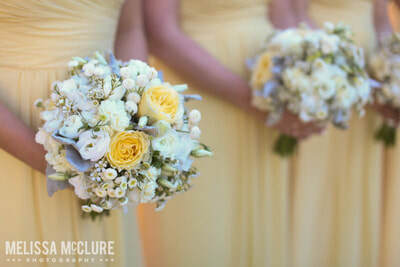 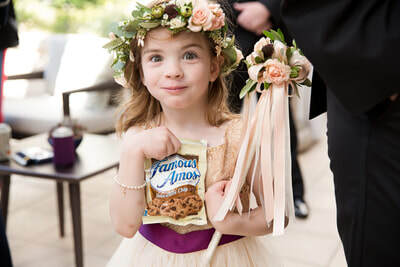 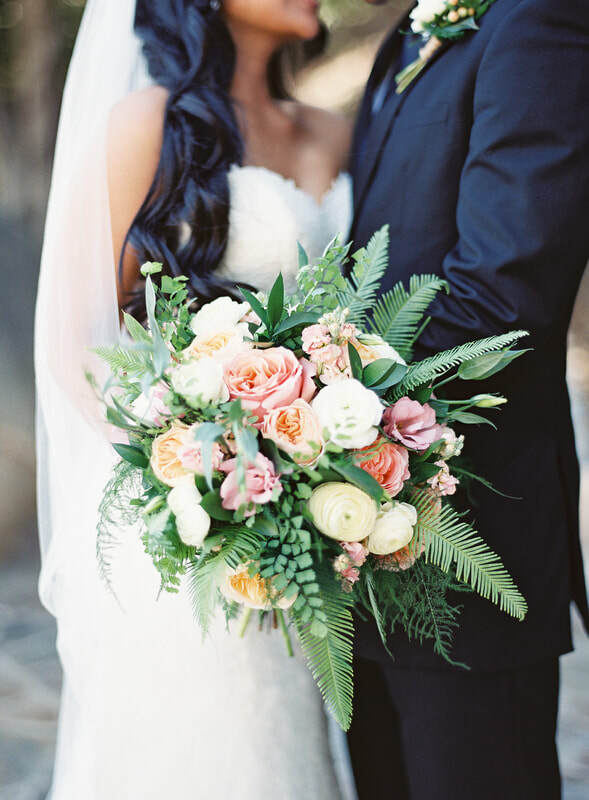 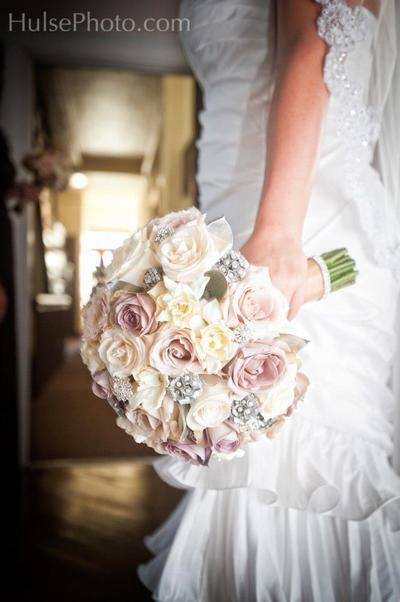 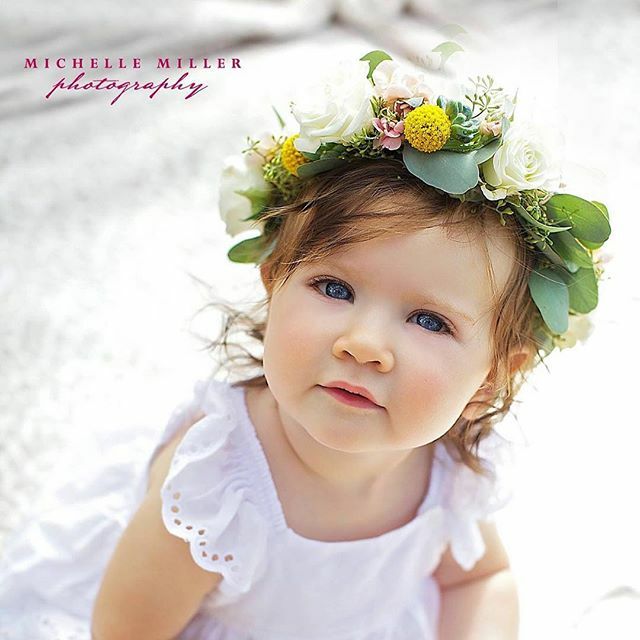 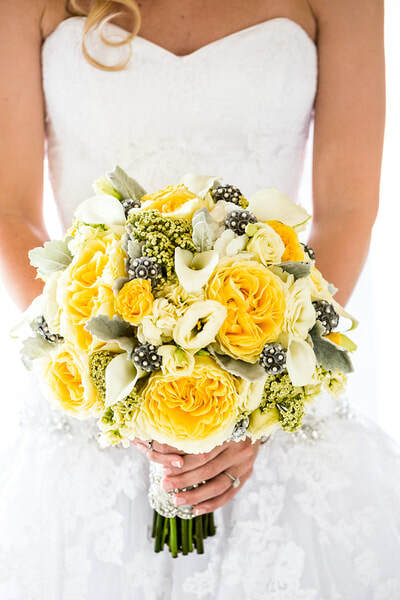 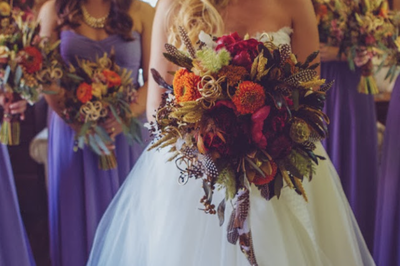 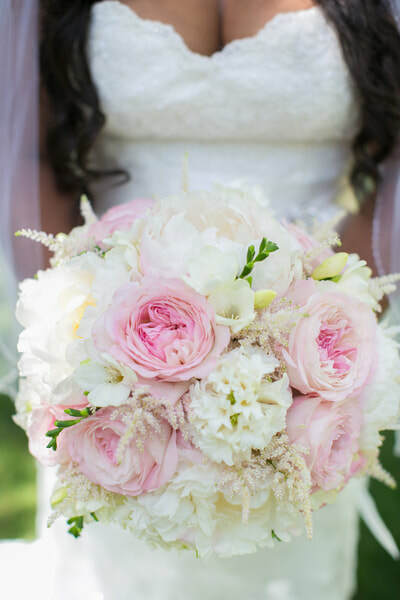 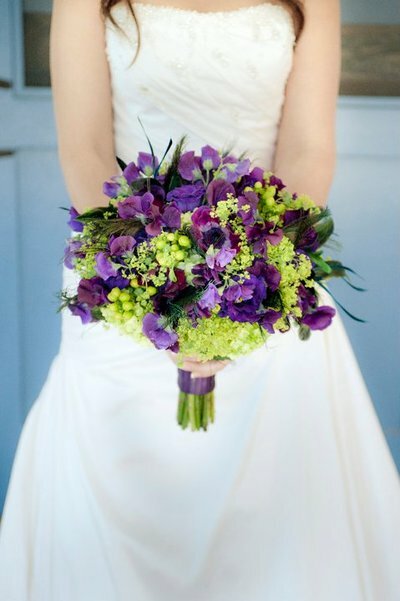 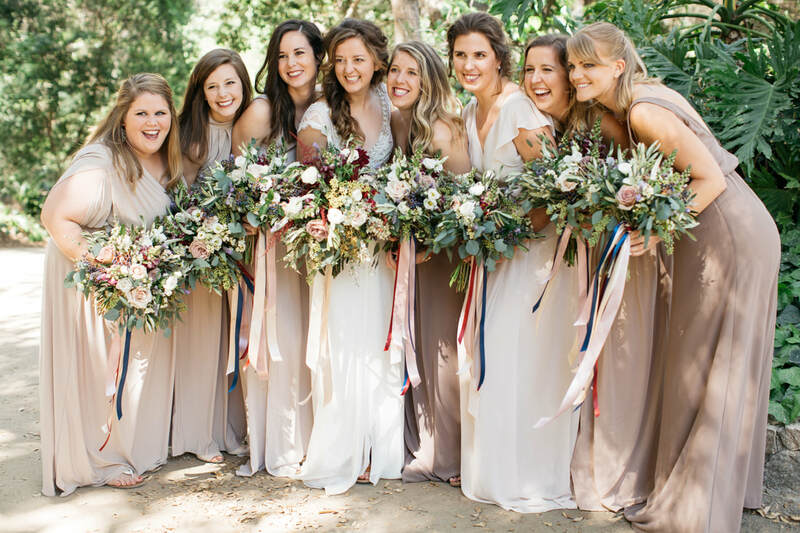 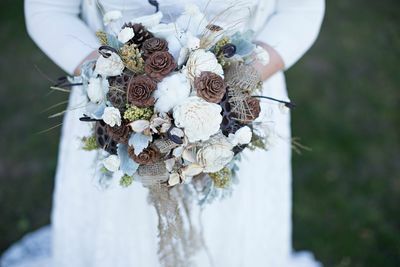 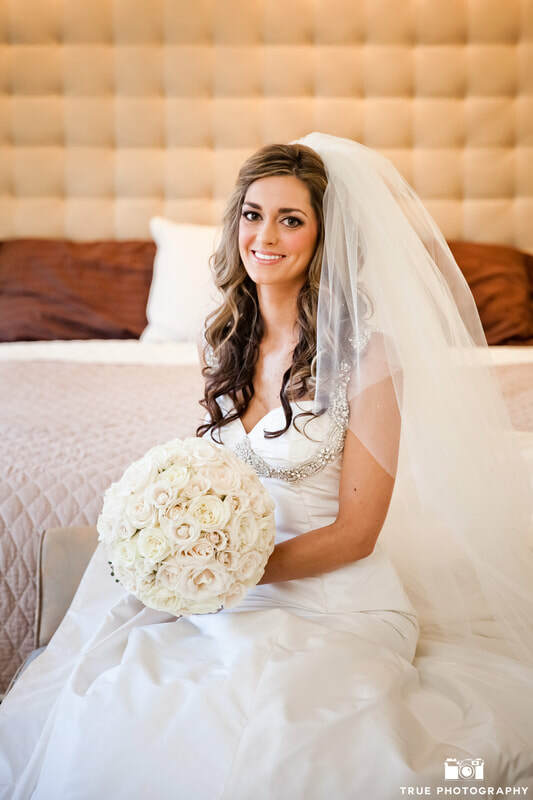 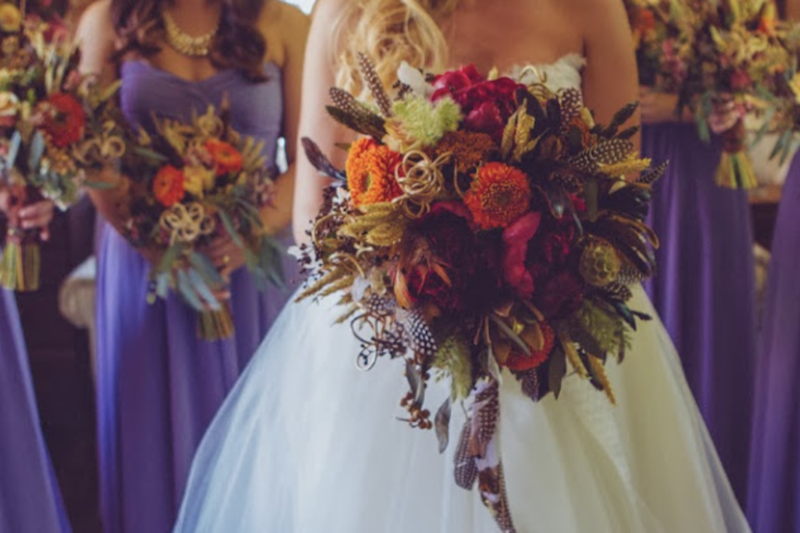 Other than yourself the bridal bouquet is the most photographed item of your wedding. 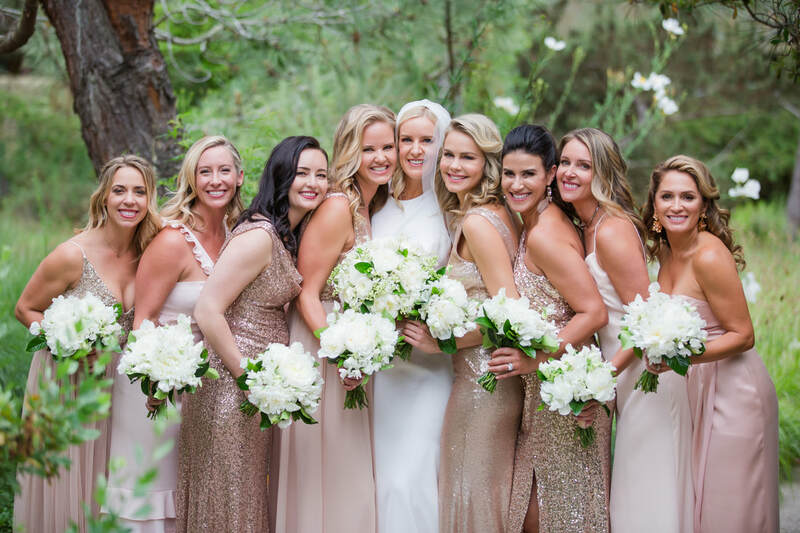 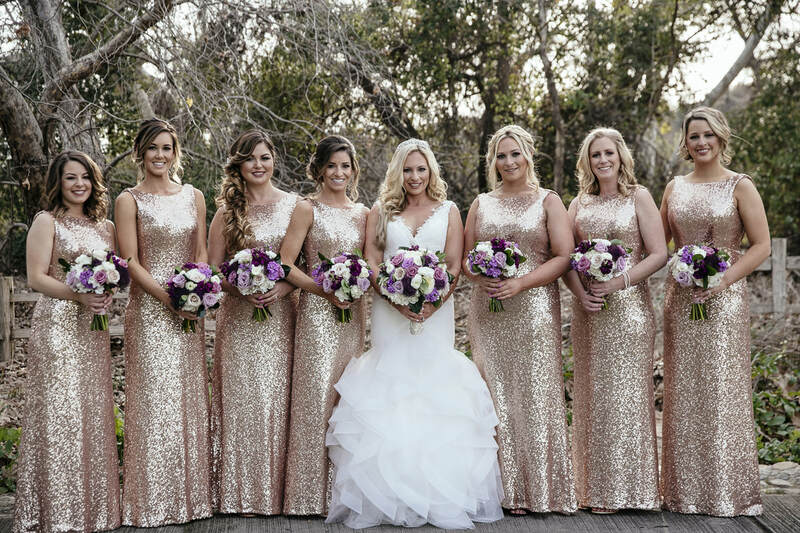 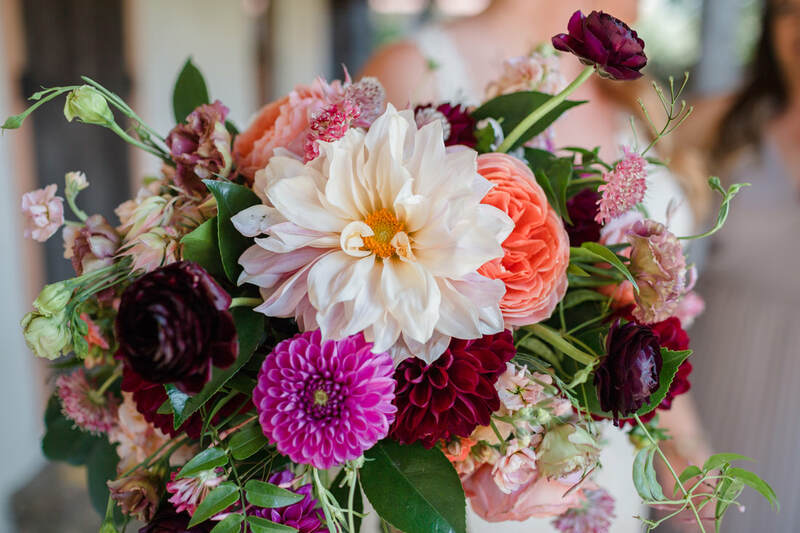 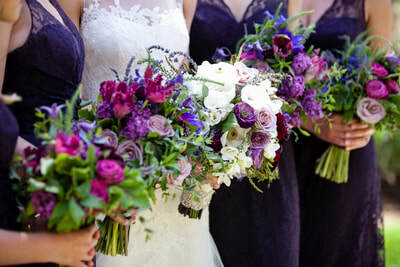 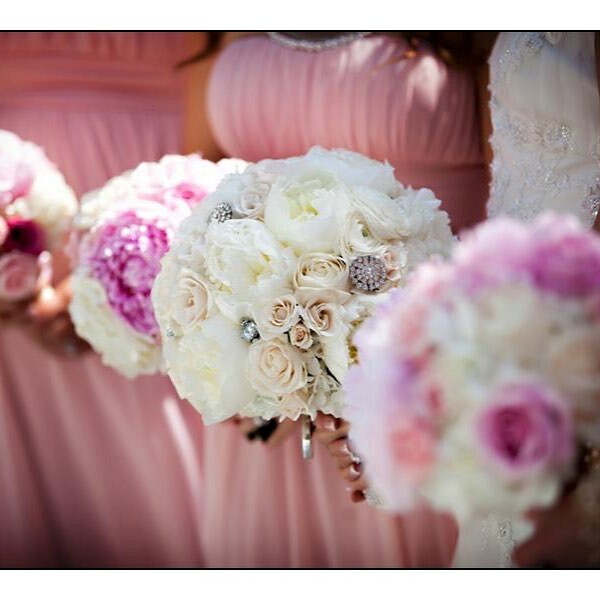 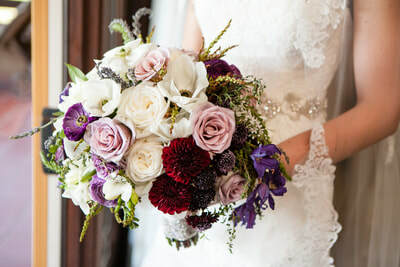 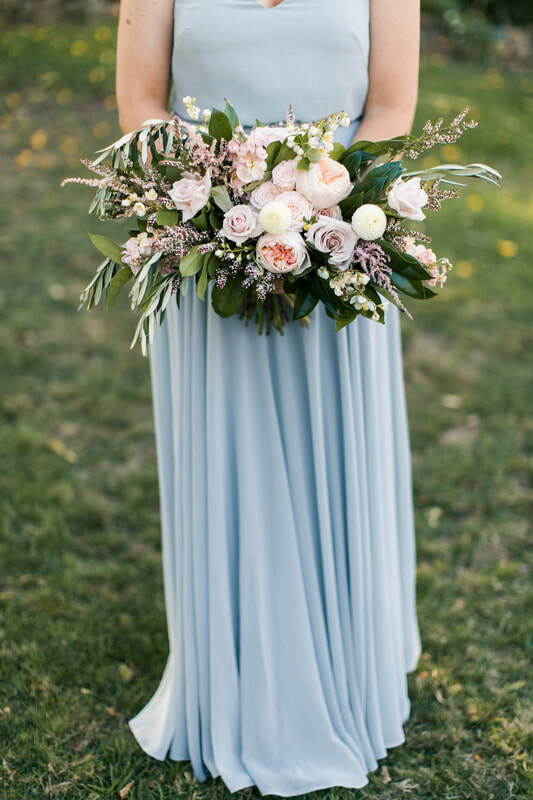 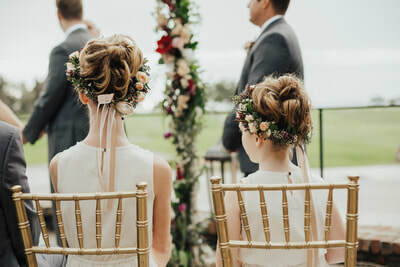 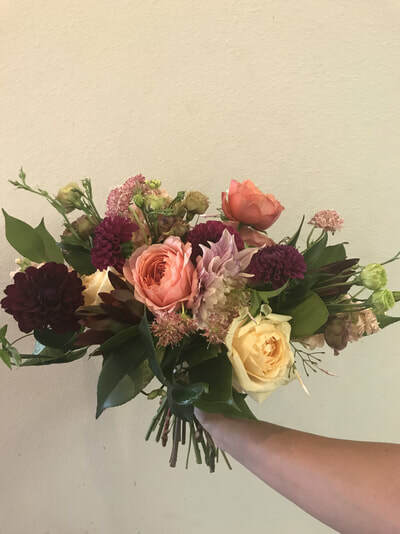 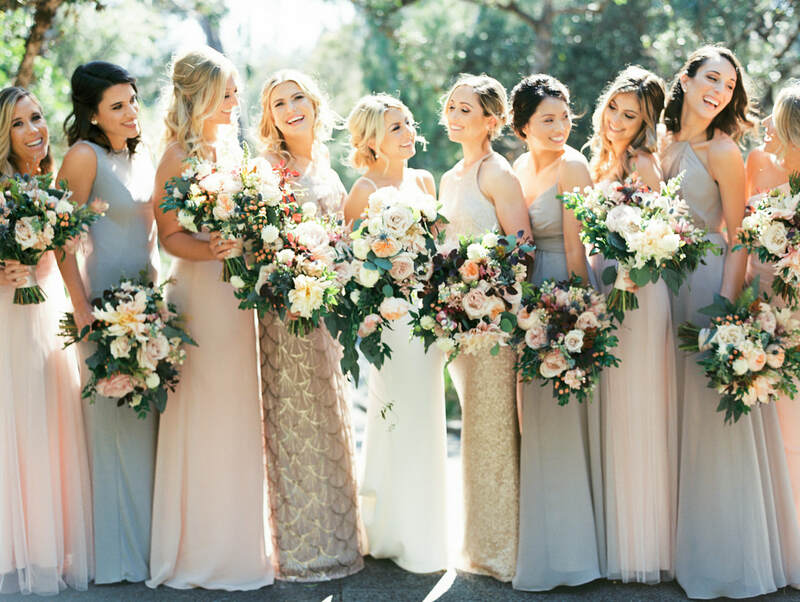 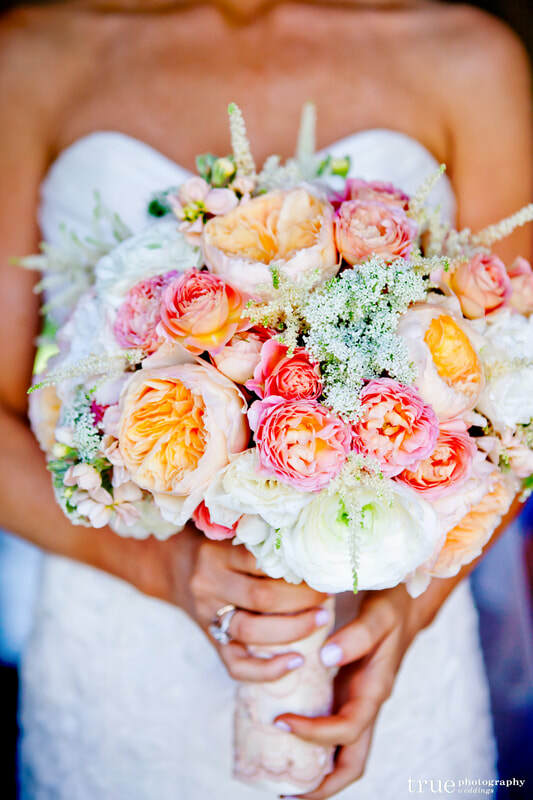 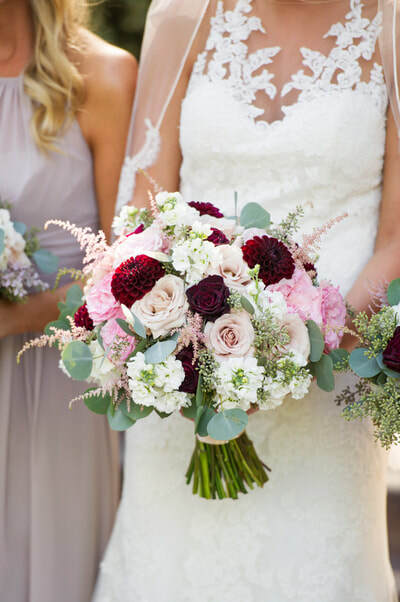 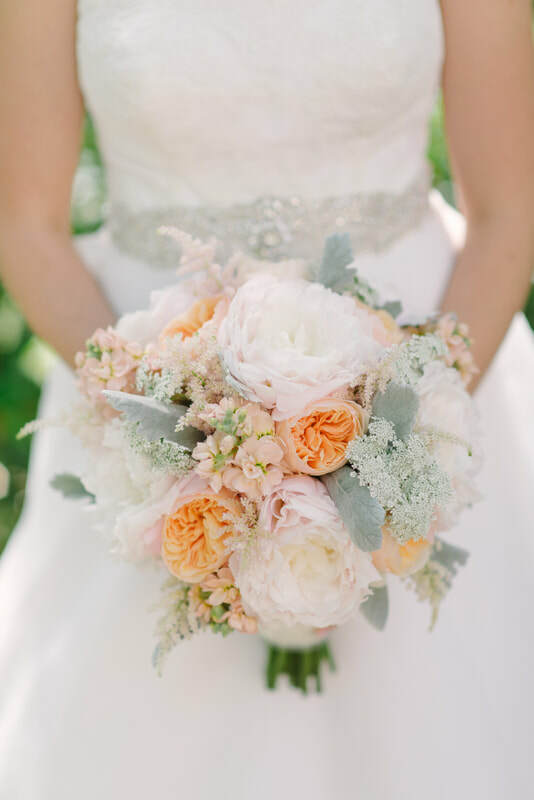 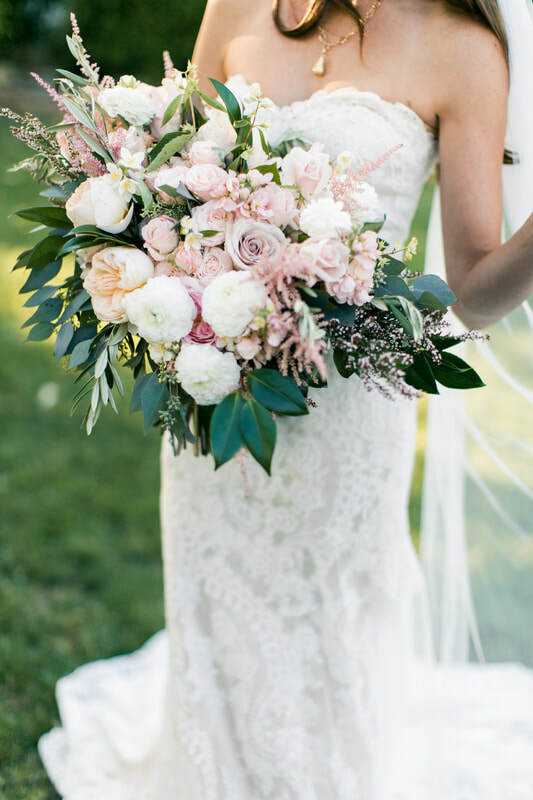 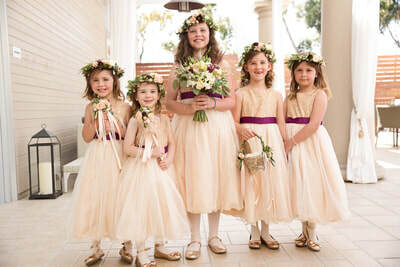 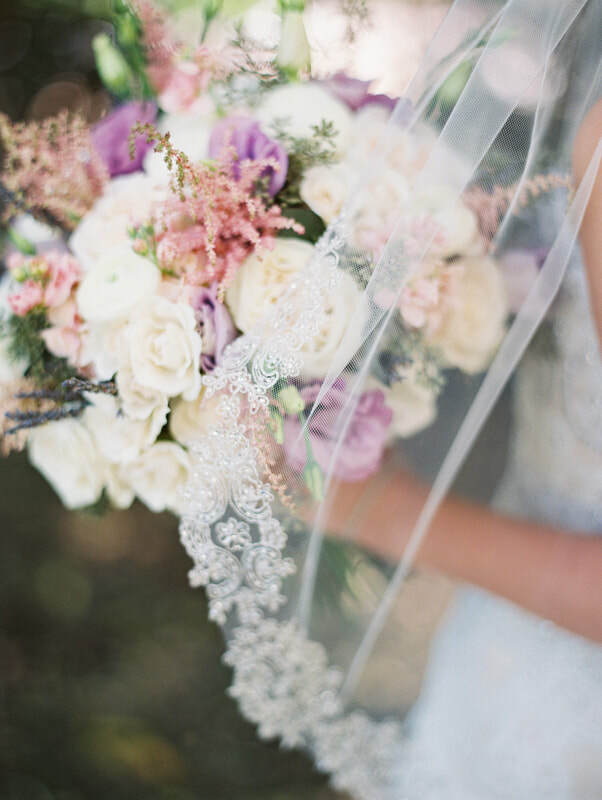 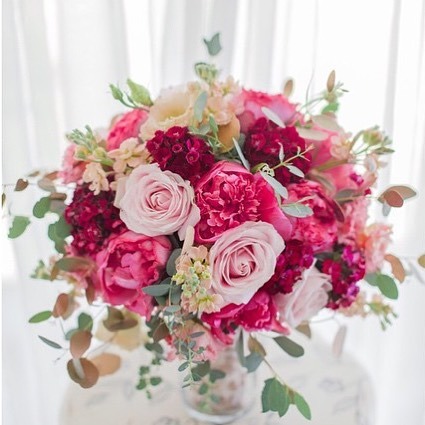 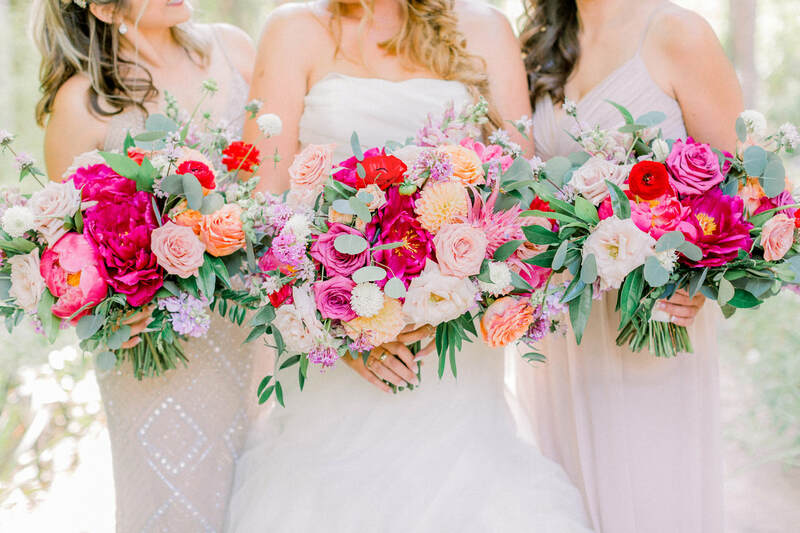 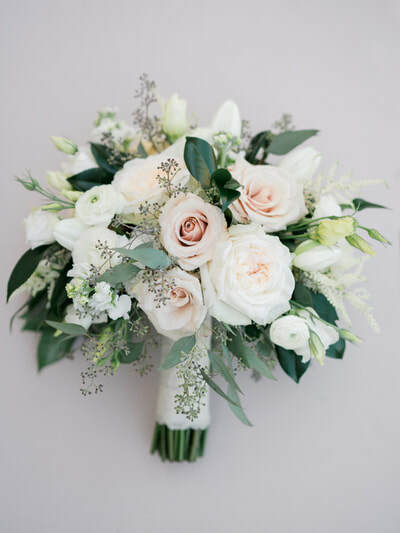 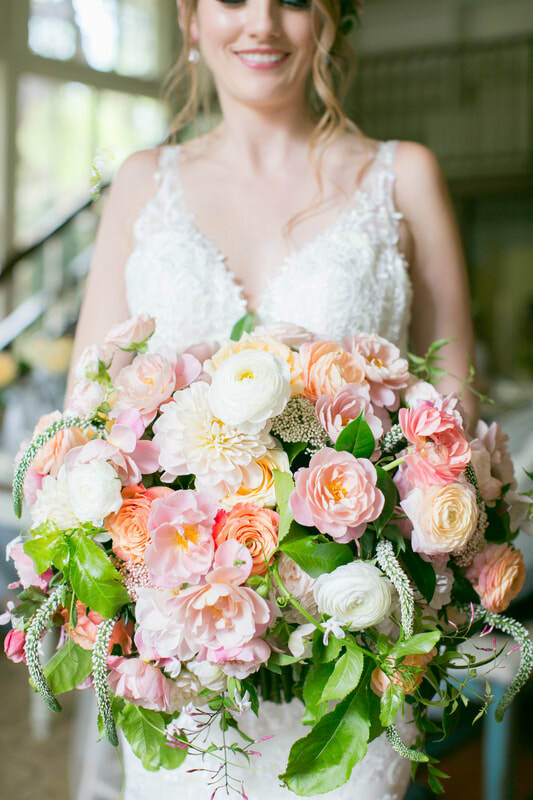 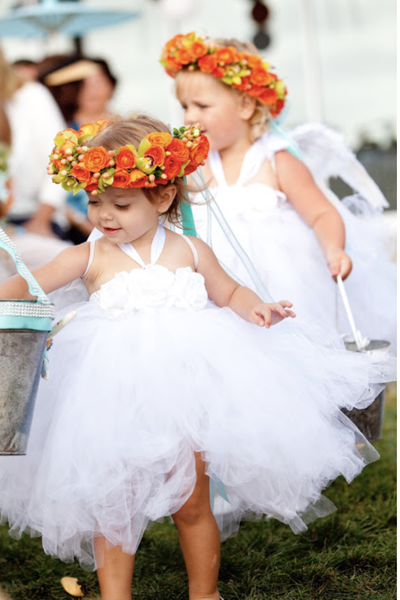 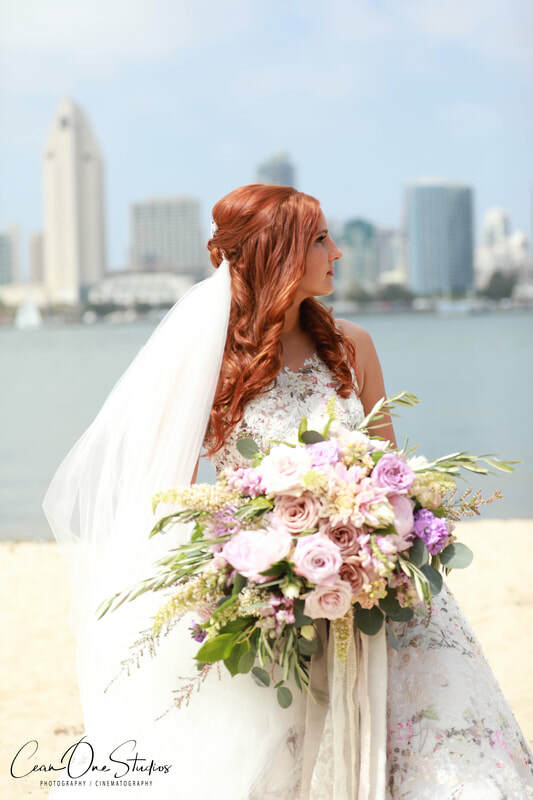 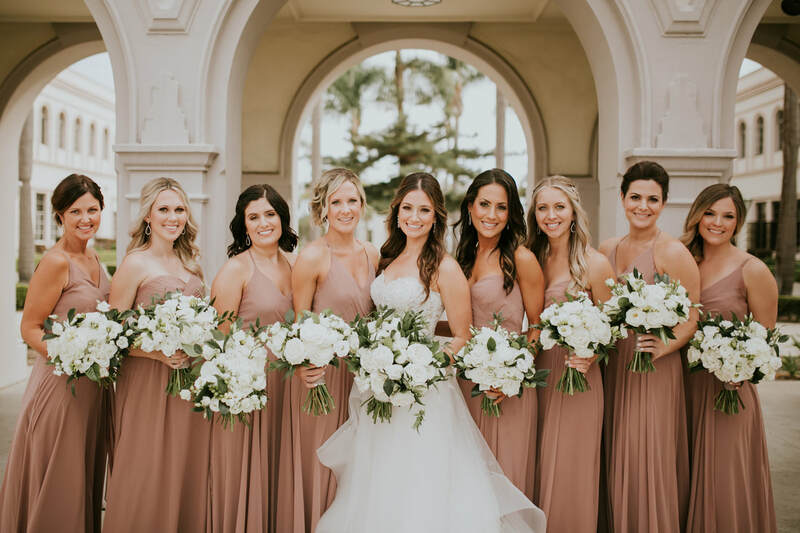 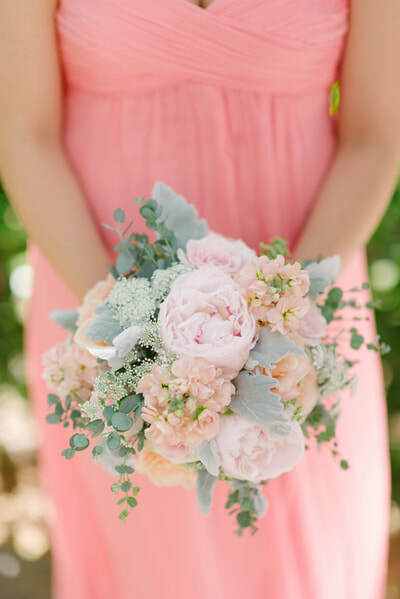 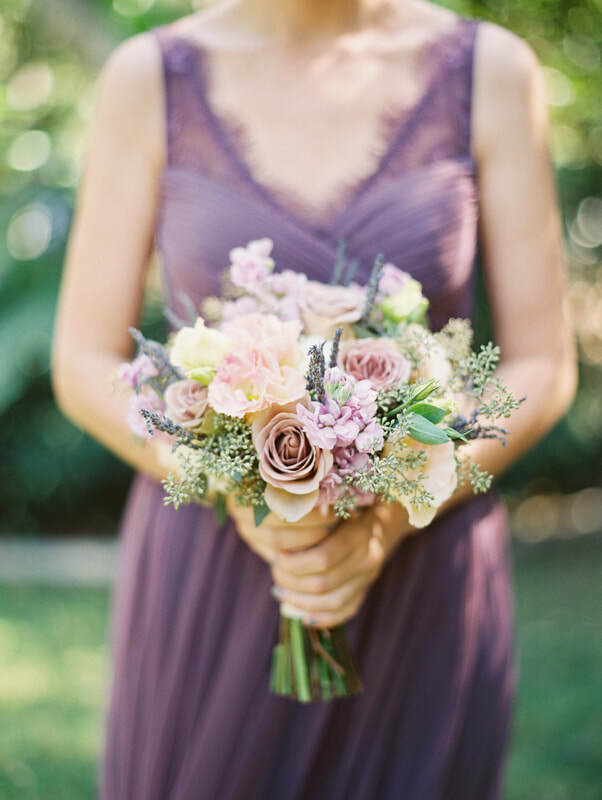 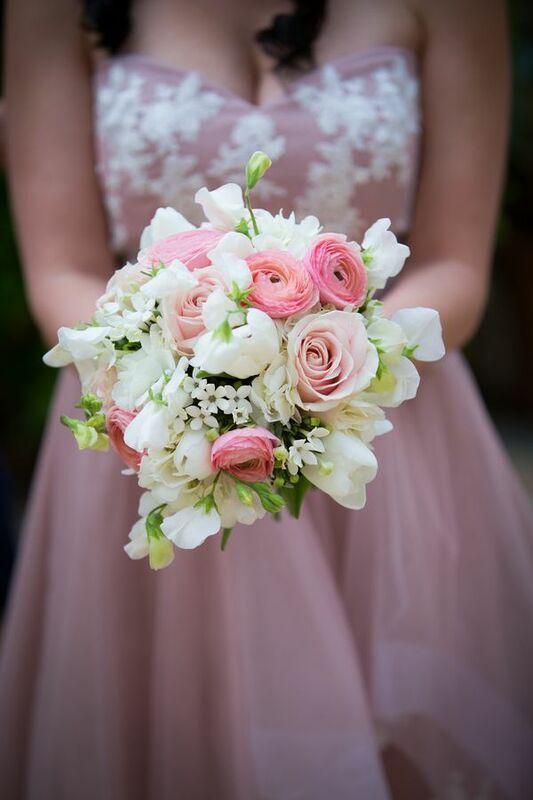 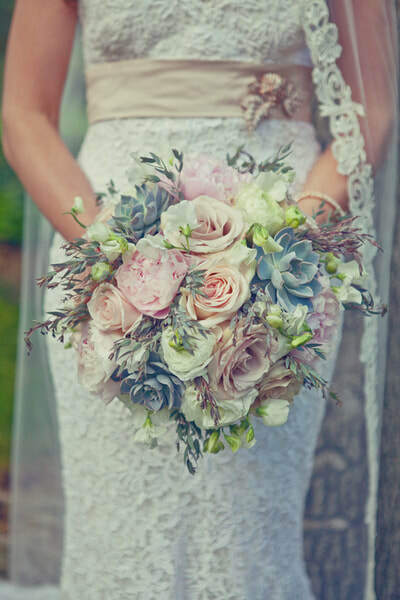 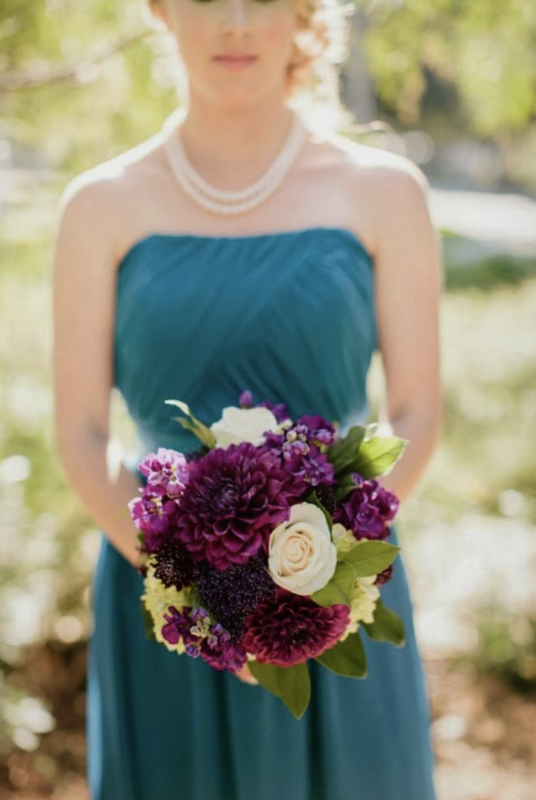 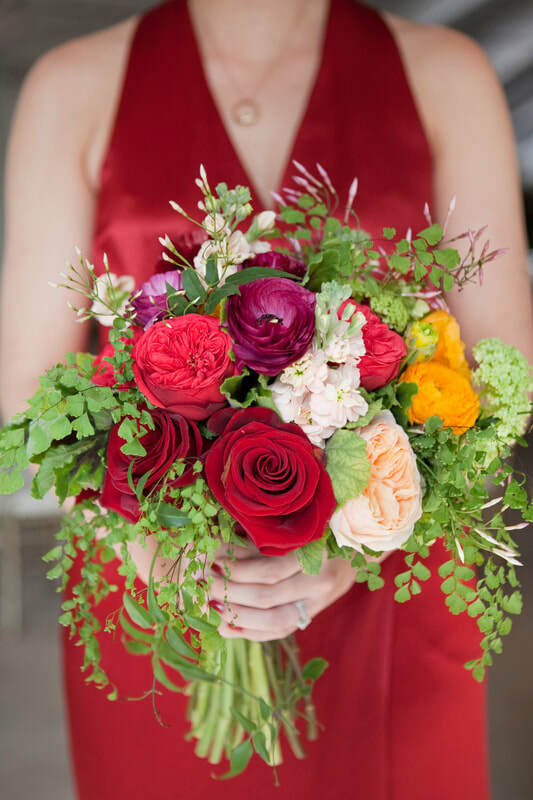 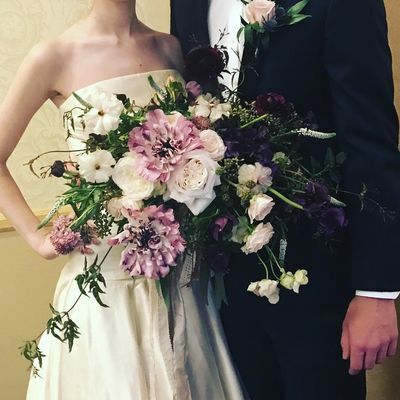 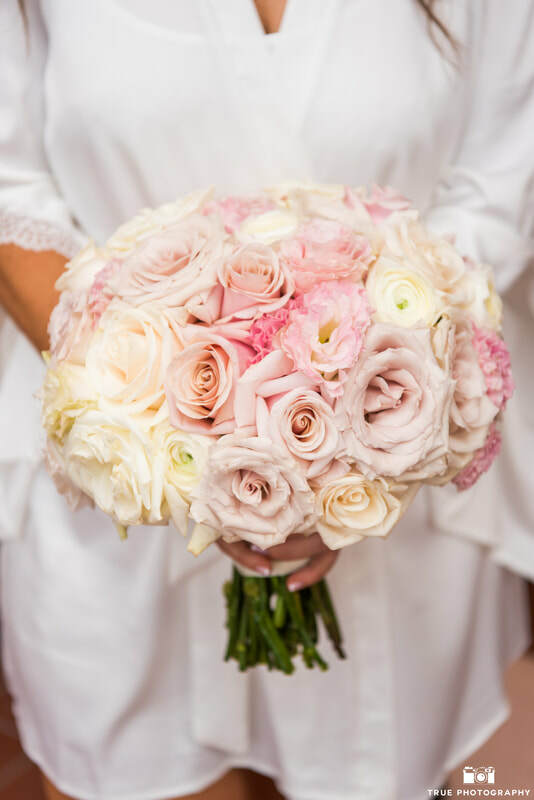 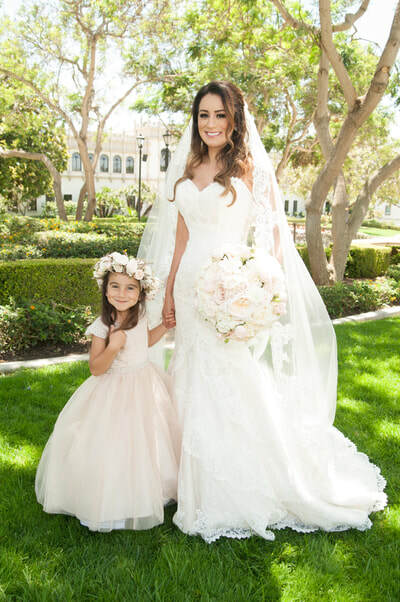 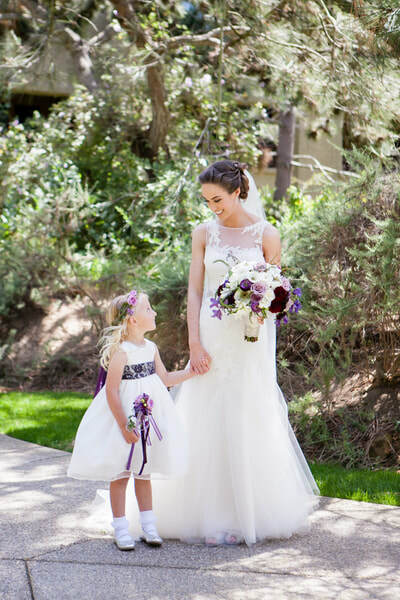 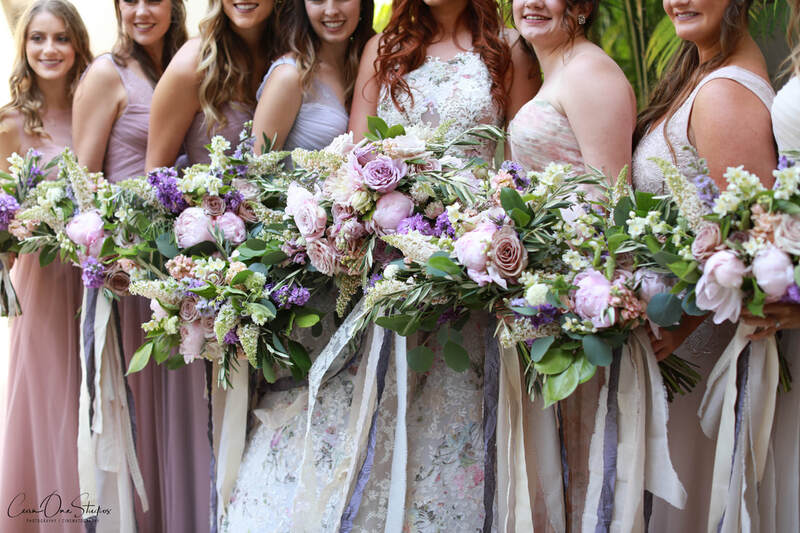 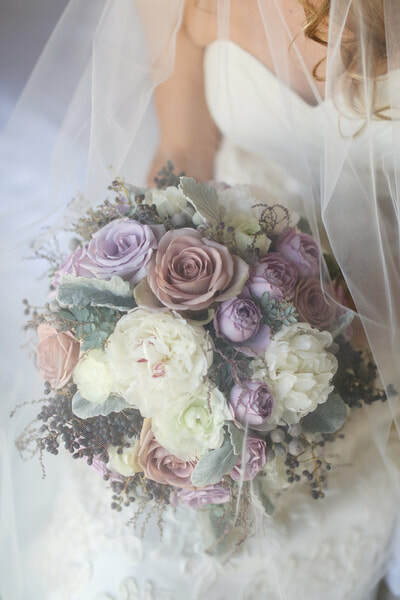 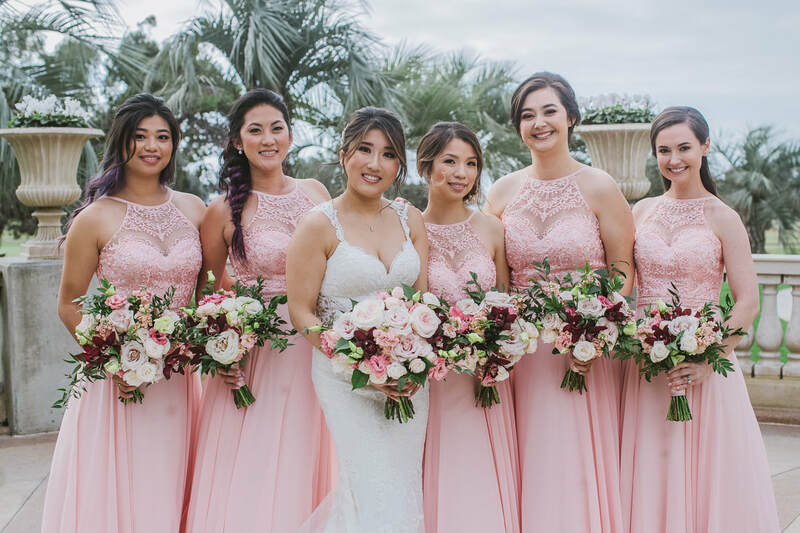 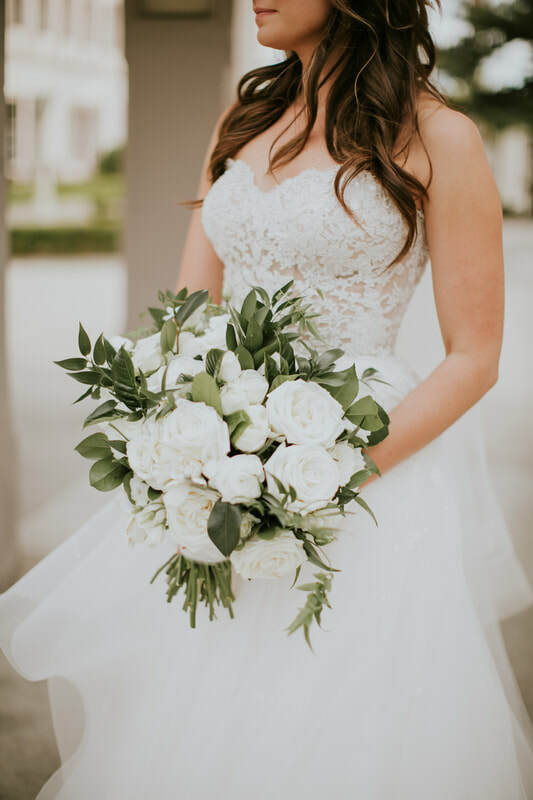 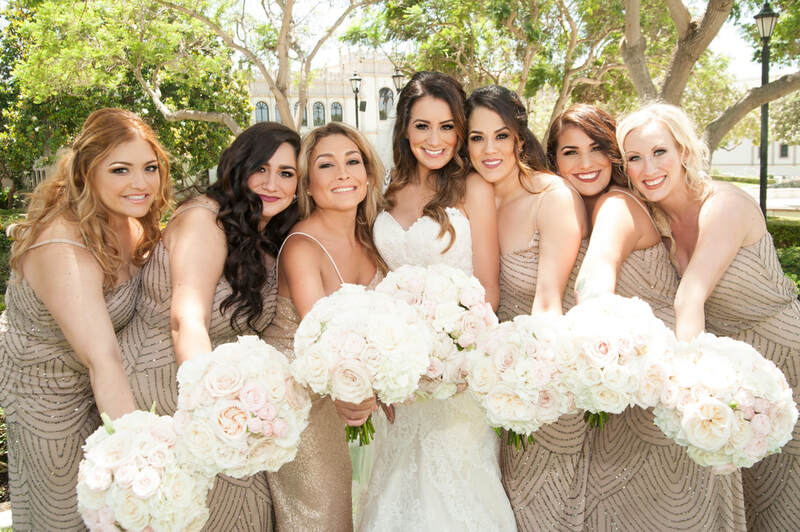 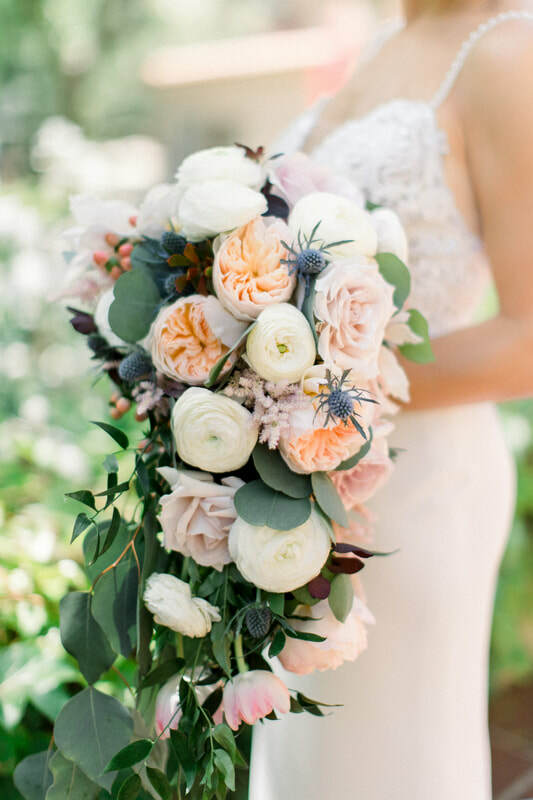 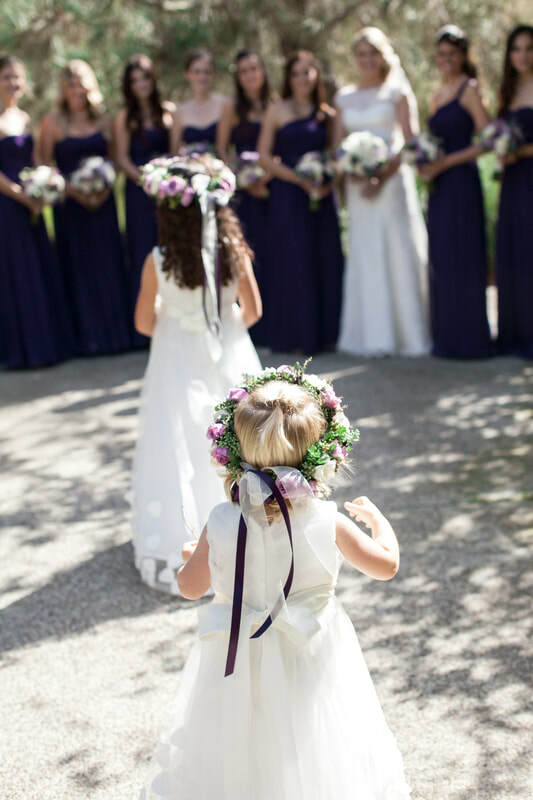 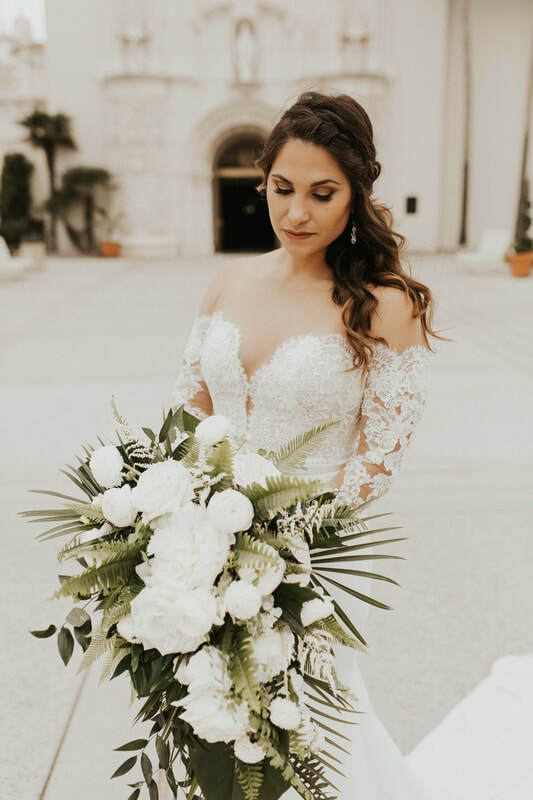 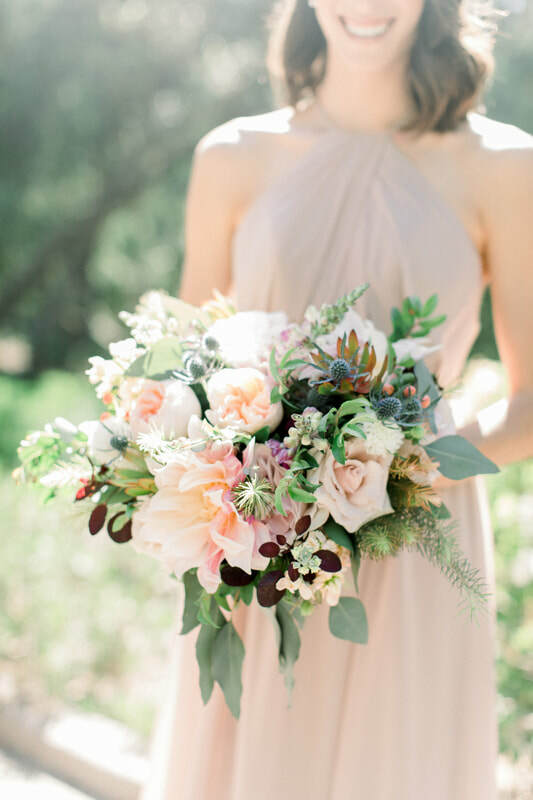 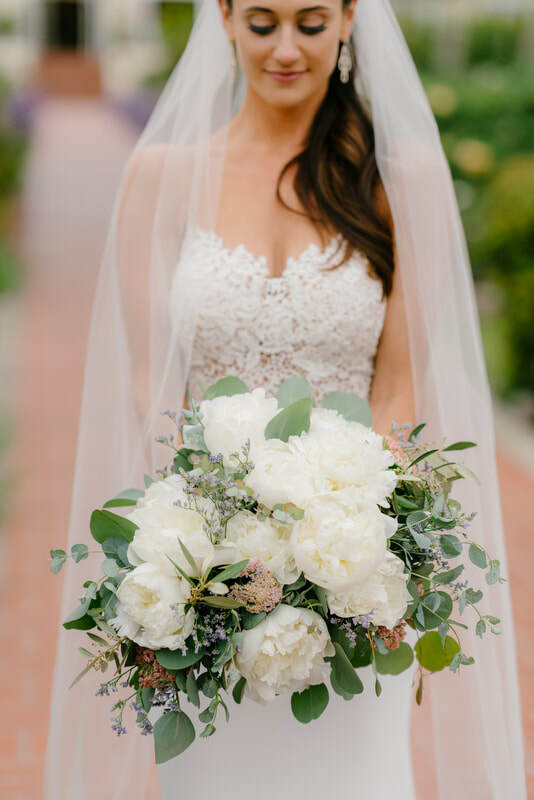 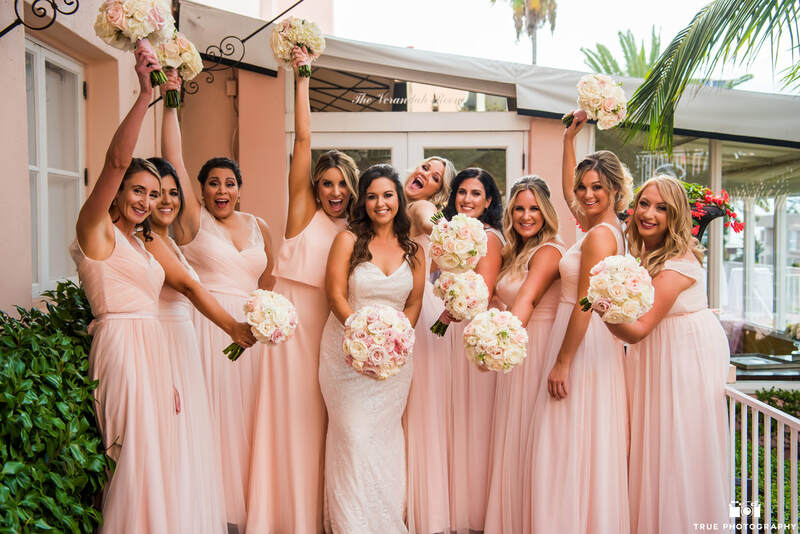 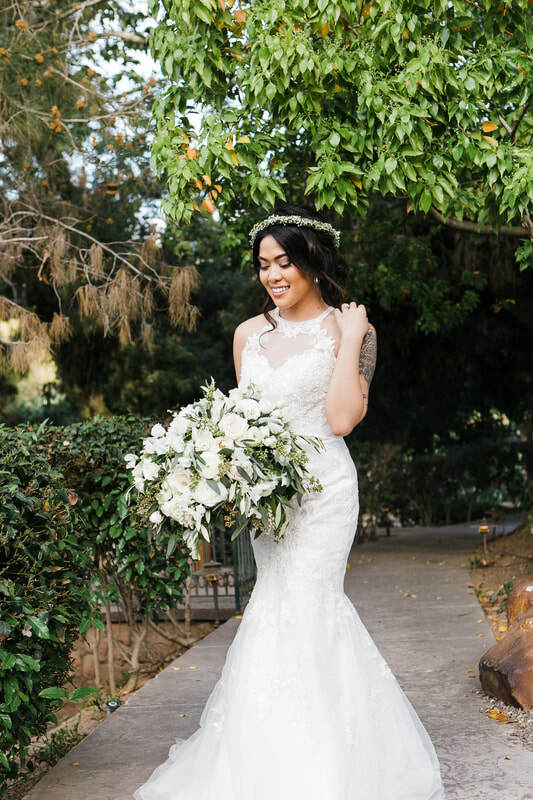 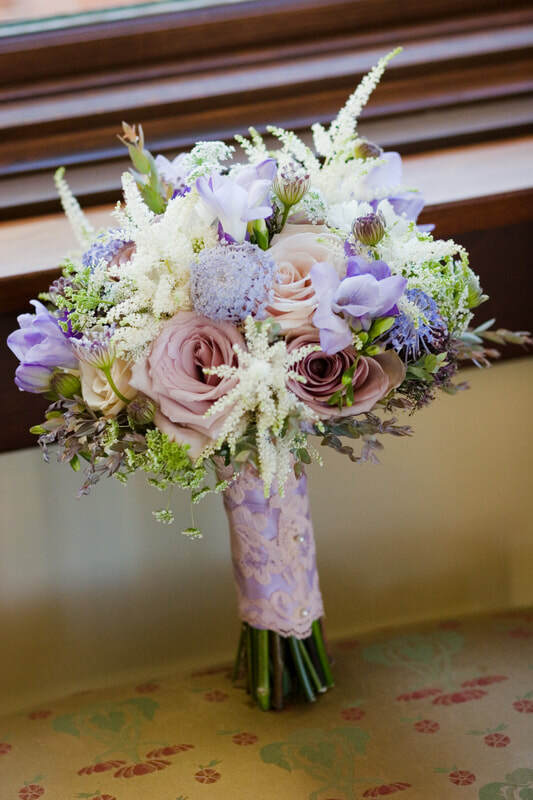 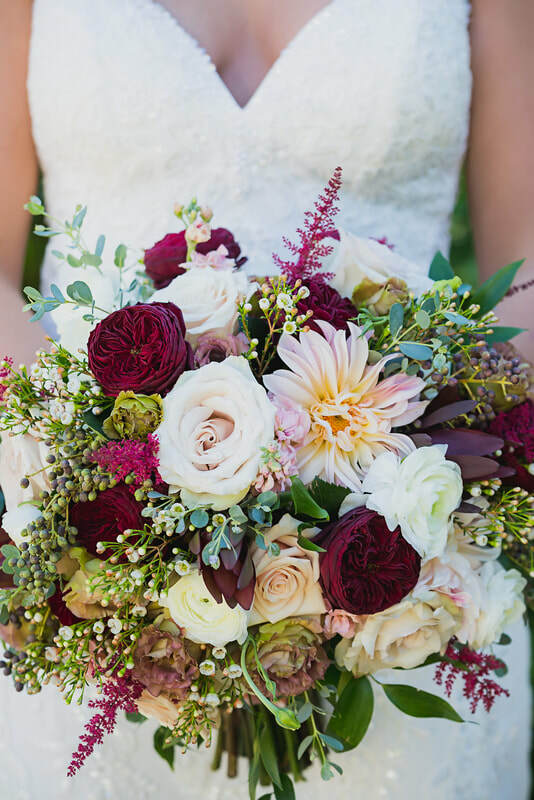 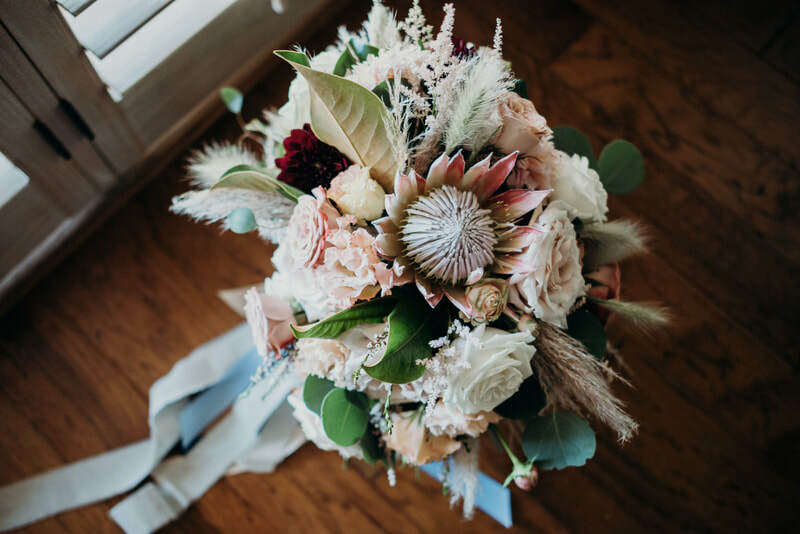 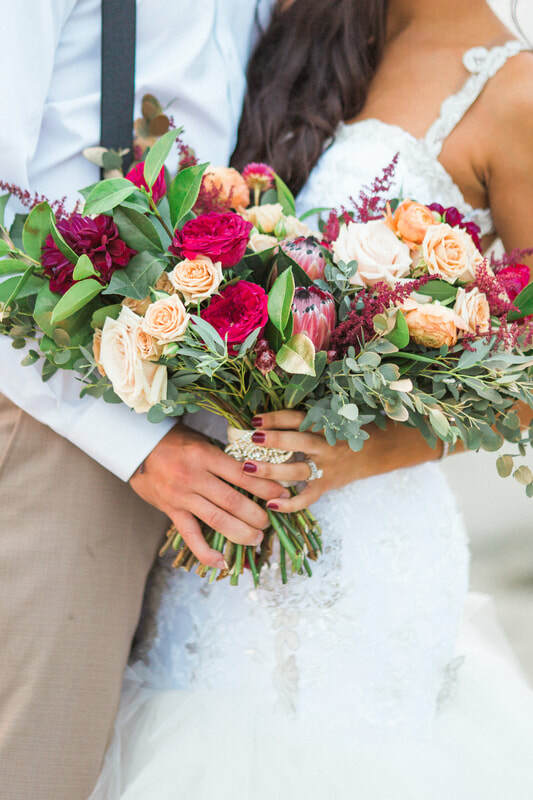 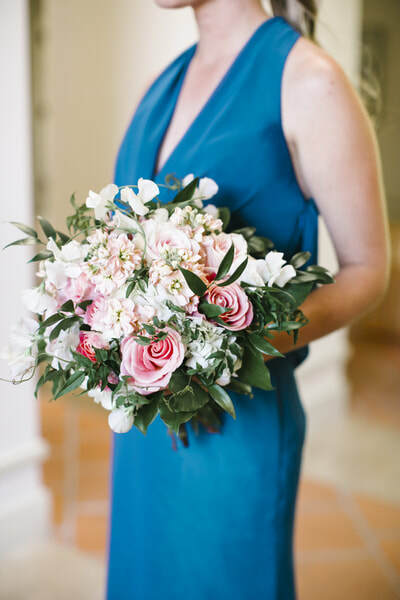 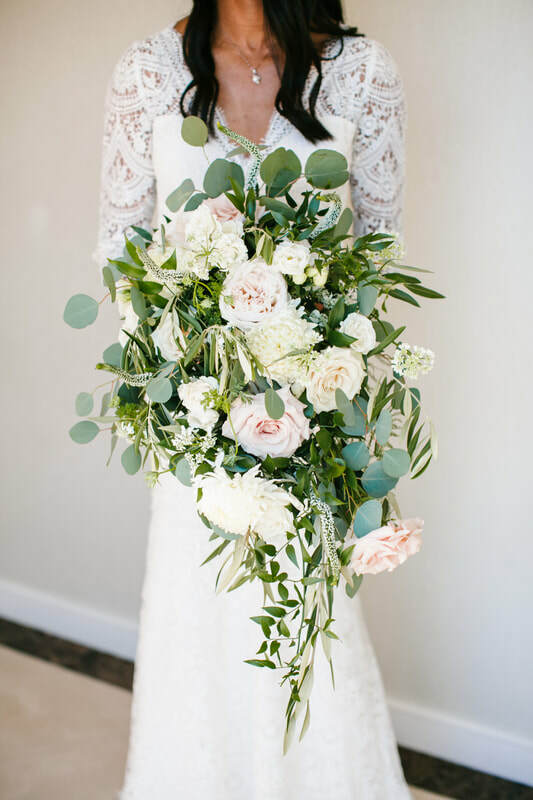 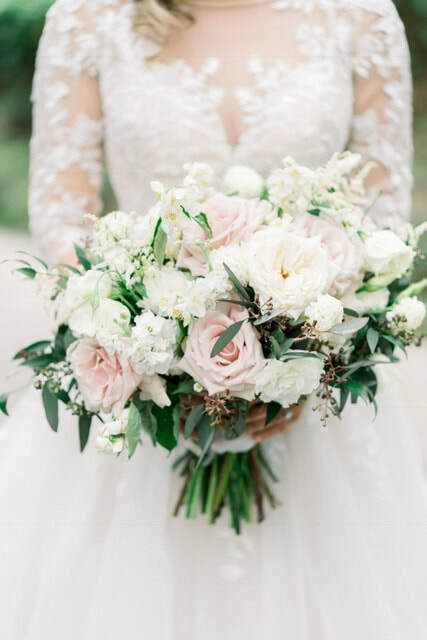 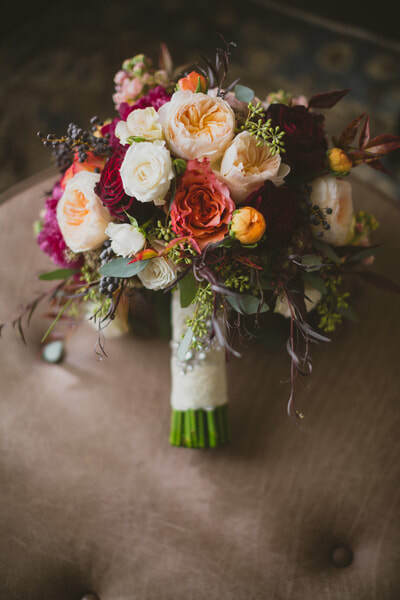 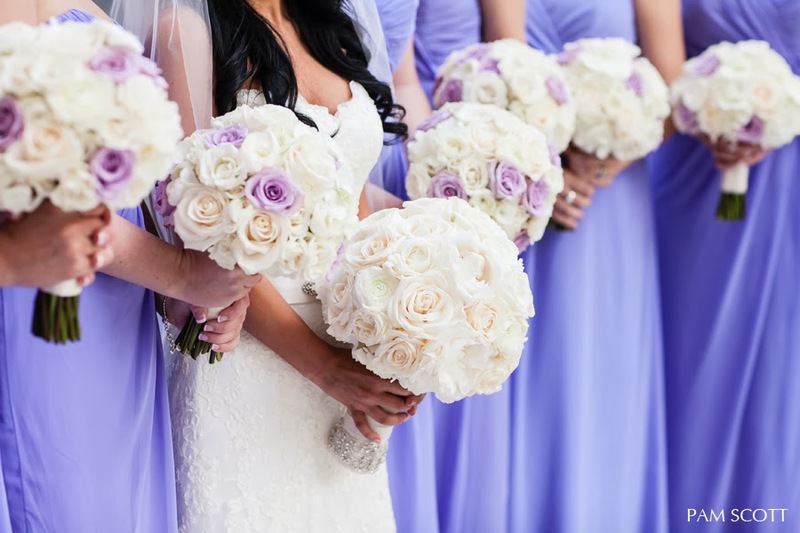 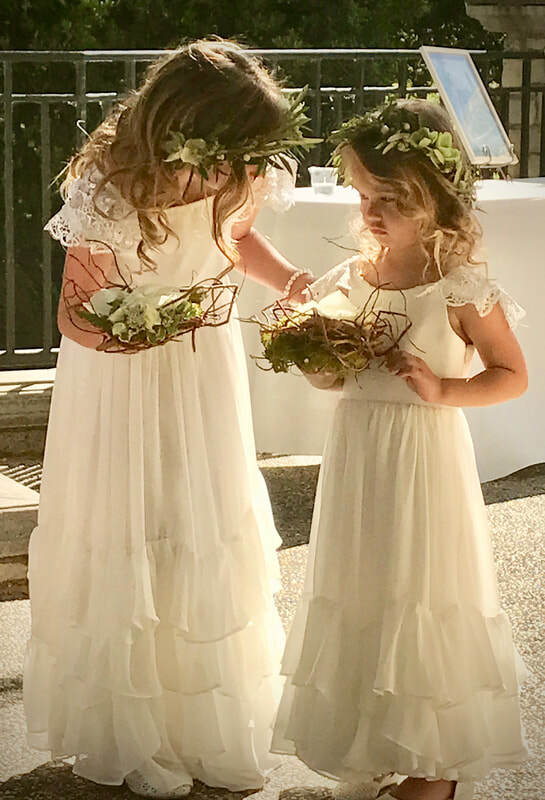 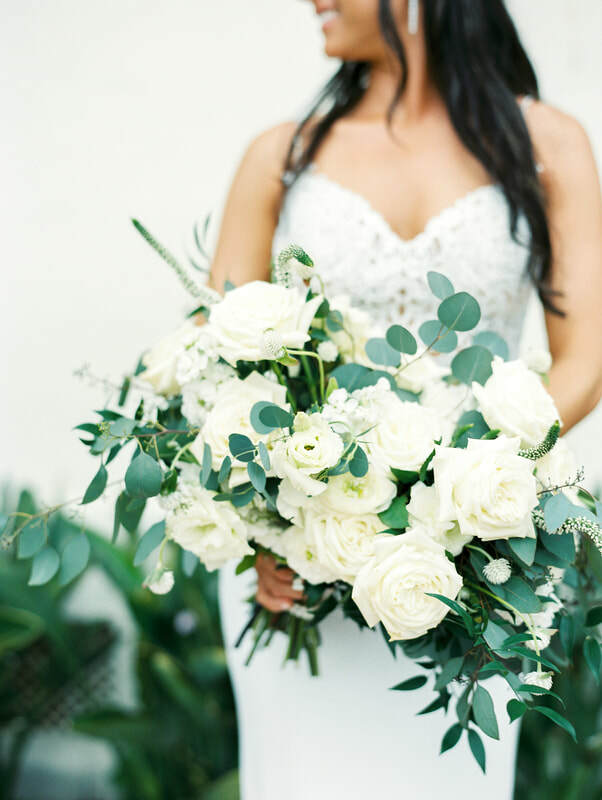 We will artfully design through hues of color, texture and fragrance a medley of hand selected blooms for unforgeable bouquets for you and your bridesmaids. 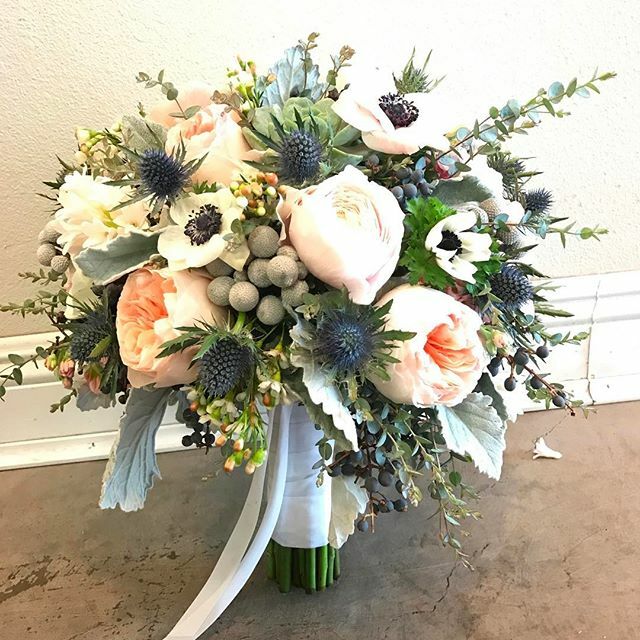 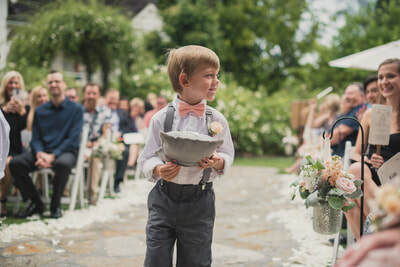 a unique boutonnière for your groom and wedding party.